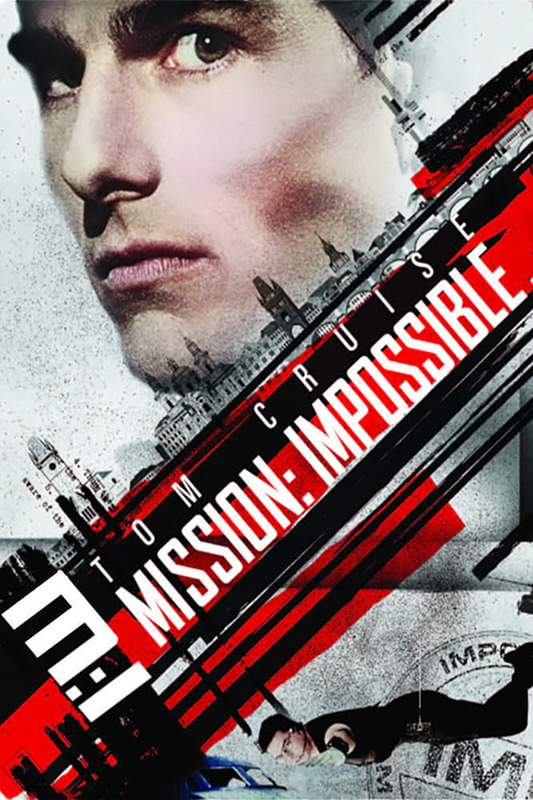 When I first saw this movie I did not like it at all. My main gripe with the movie was (and is) that it did not feel like a Mission Impossible movie. Spoilers ahead! 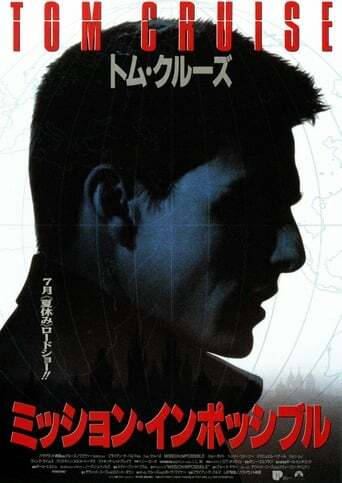 In the original series the team always succeeded, at least in the episodes I watched. 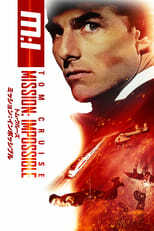 However, the movie starts off with a big failure. 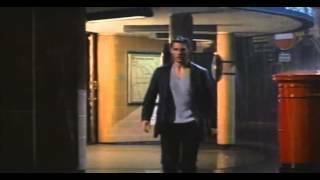 Then to make matters worse we learn that Mr. Phelps, one of the original lead characters, is actually a traitor. 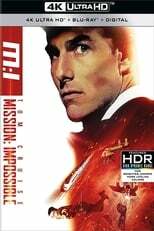 I was so disappointed! Now when I watched it for the second time with my son I actually liked it a lot more. I still think it is sad that the script writers felt they had to introduce all these chock elements but trying to look past those this is a pretty good movie. 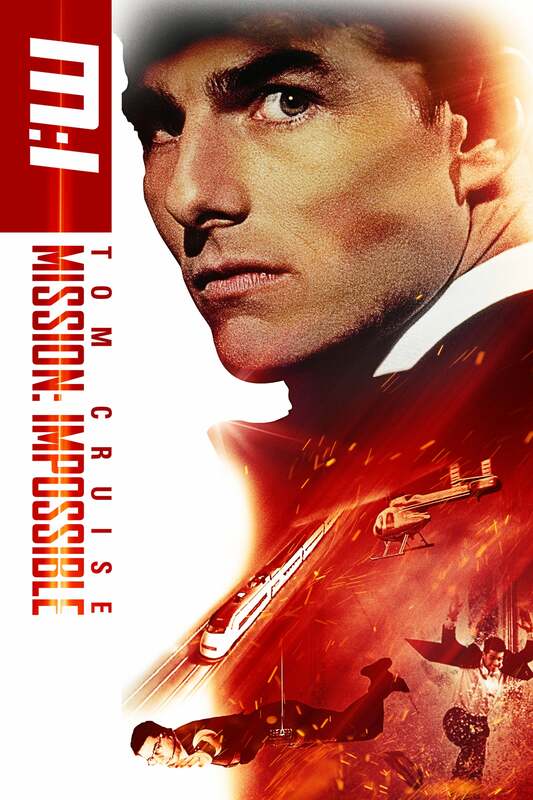 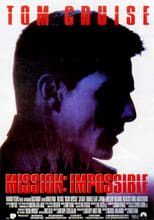 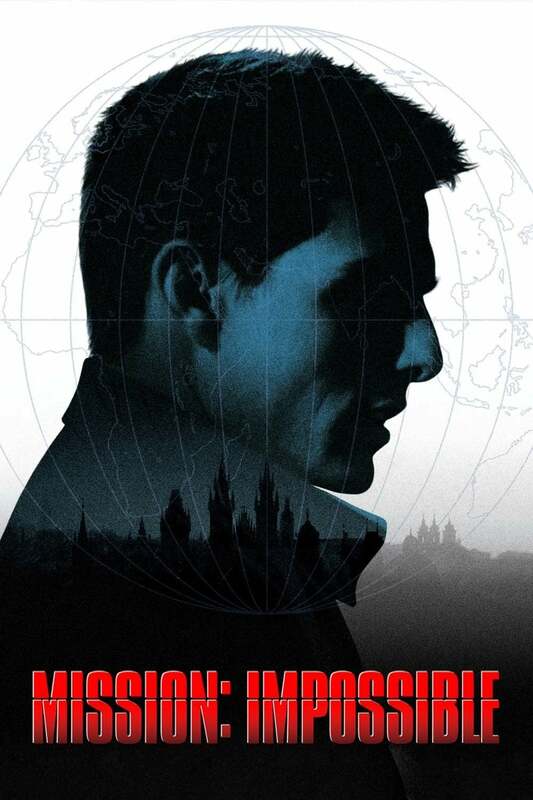 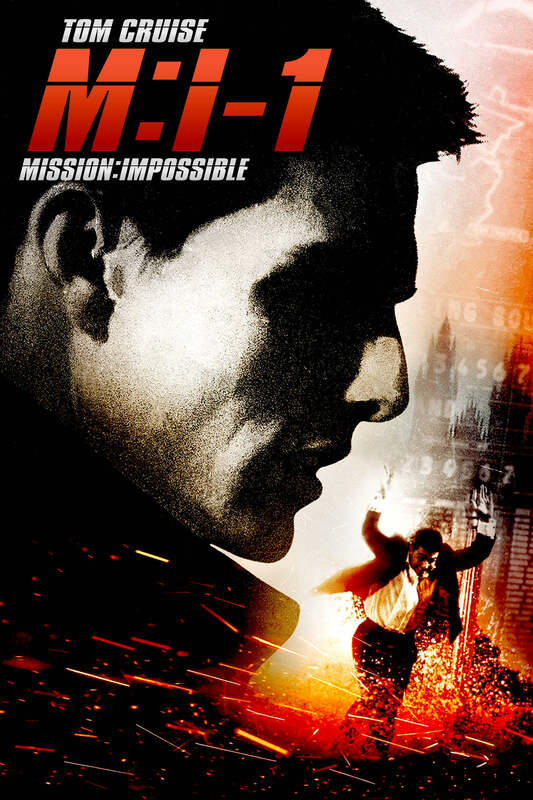 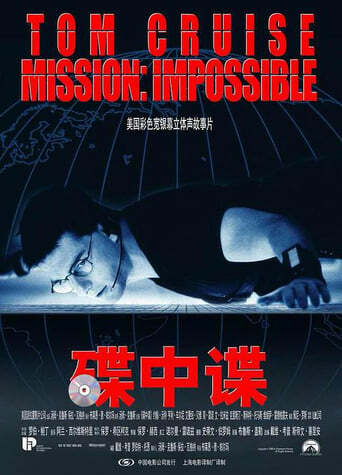 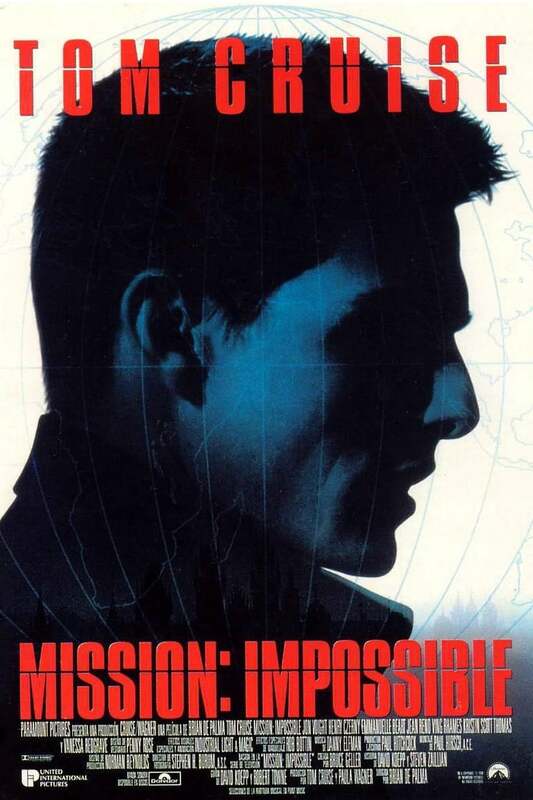 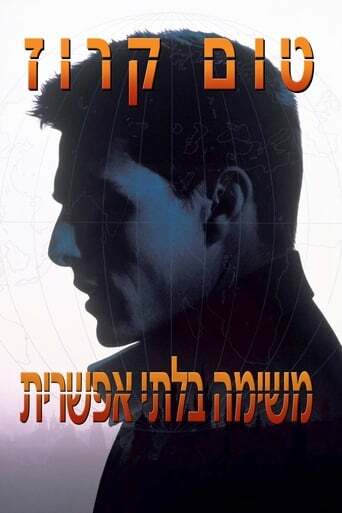 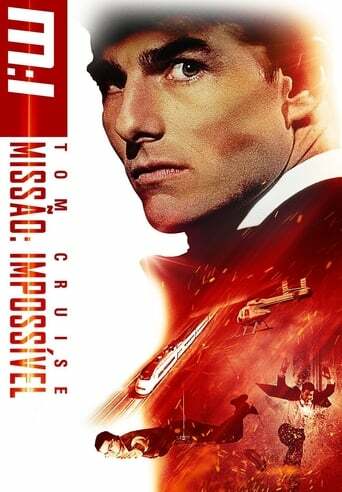 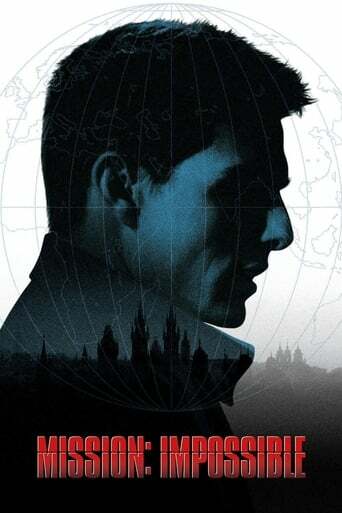 I still do not think it is truly a Mission Impossible movie in the good old style of the series though. It is a very good action/thriller movie though. 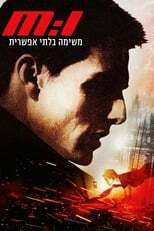 Tom Cruise is really not bad in the role of Ethan Hunt and so are the rest of the actors. He is performing quite a few spectacular stunts and there are a decent amount of high tech stuff in the movie. 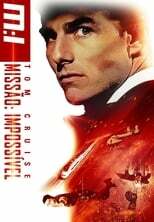 Sure, some of the stunts and action scenes are perhaps a bit convoluted but it provides for some good cinemagic and it is fiction after all. 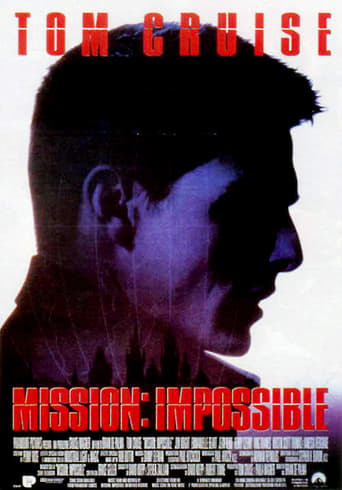 If this movie would not have been labelled Mission Impossible I would probably have given it another star but I cannot bring myself to completely overlook how far from the original inspiration it has strayed.